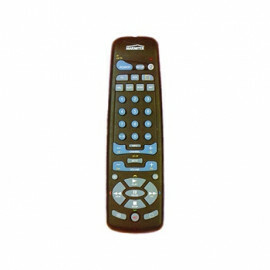 Multimedia Mouse Remote Control - MK19E from Marmitek. 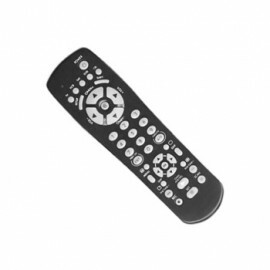 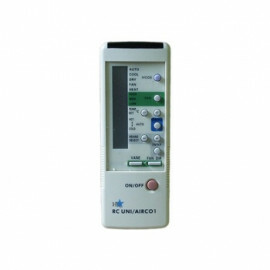 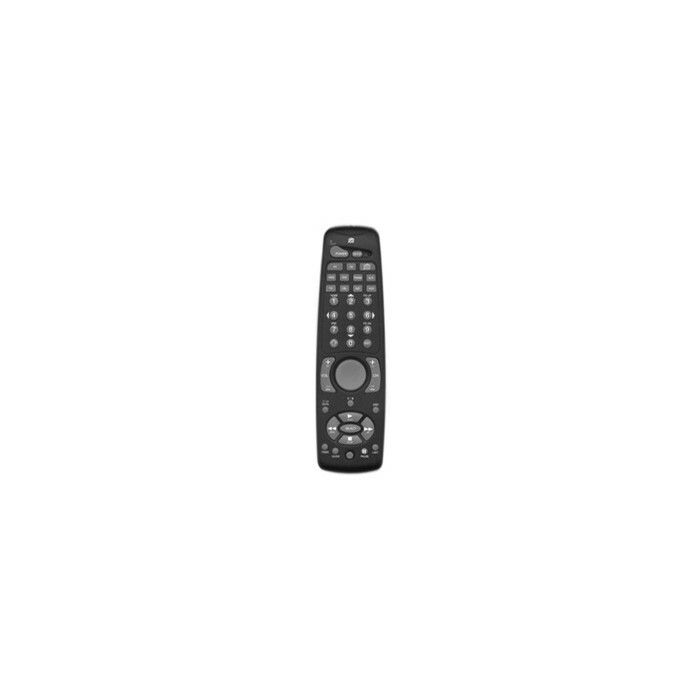 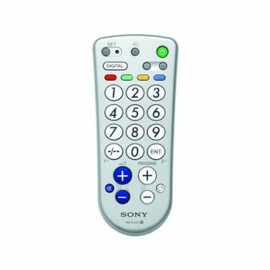 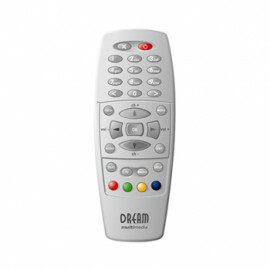 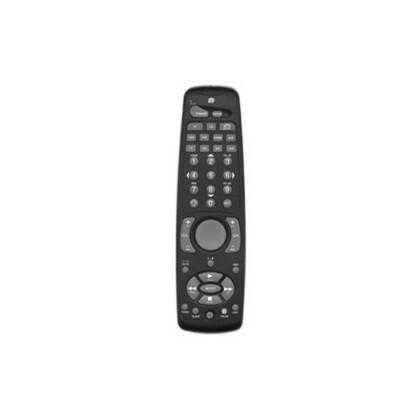 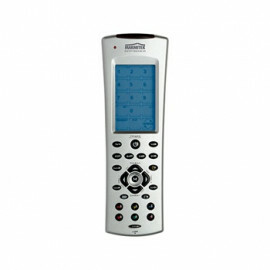 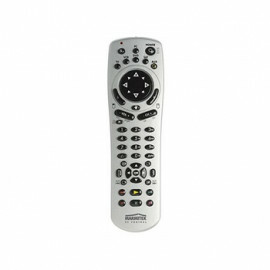 The Mouse Remote consists of a remote control and a wireless RF mouse receiver. 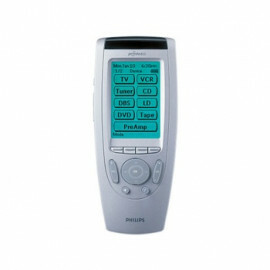 The receiver is connected to your serial or PS/2 port and your existing mouse is connected to the socket on the receiver. 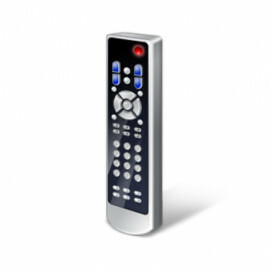 This lets you use the remote as a wireless mouse. 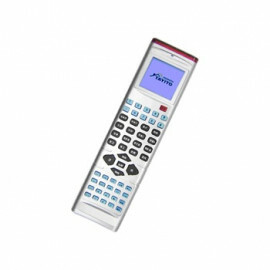 The mouse remote also acts as a remote launch pad for your PC and it can control the CD audio, video CD/DVD (provided the correct drivers to support the device have been loaded), launch the default WEB browser and enter WEB addresses at the touch of a button, navigate around the desktop, etc. 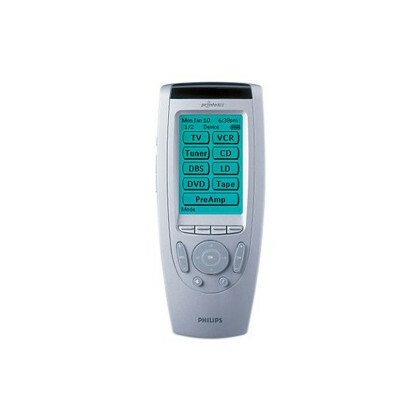 Wireless RF receiver included. 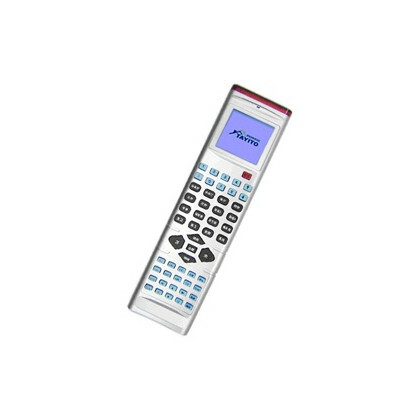 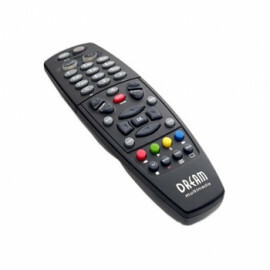 This amazing remote features both RF and IR, so now you can control your PC, A/V and X-10 equipment from anywhere in the room.